Few practitioners in the field of Allied Medicine are as involved in life-saving, life enhancing and life preserving procedures as those in Respiratory Therapy. The respiratory therapist is involved in diagnosing and treating diseases of the lungs, and often of the heart as well. Patients treated range in age from newborns with respiratory distress through children and adults with asthma or pneumonia and on up to elderly patients who may have emphysema or heart failure. 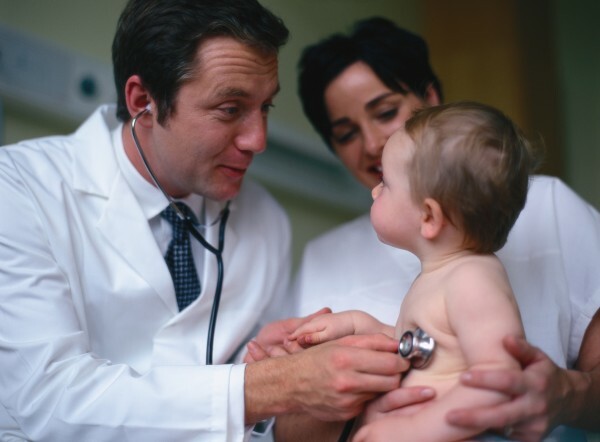 The demand for health care professionals continues to grow, so job stability is guaranteed. Continued growth in biomedical technology means the field will never get boring. And the opportunity to really help people and make a lasting and meaningful difference in the lives of others means a most satisfying career. 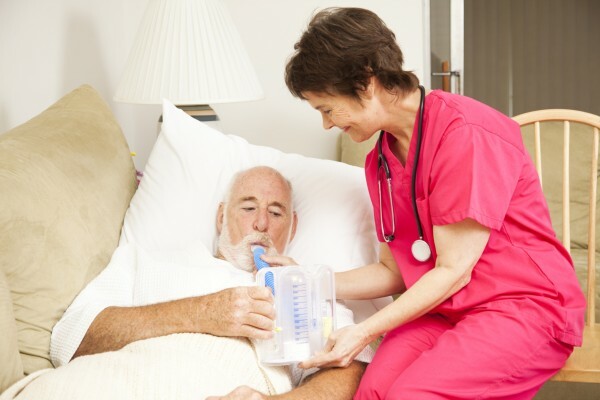 What duties do respiratory therapists have? Respiratory therapists are often in charge of initiating and managing life-support for people in intensive care units and emergency rooms. They measure lung function and assist with diagnosing, treating and educating patients with lung and heart disease. What qualities does a great respiratory therapist have? A good respiratory therapist is more than just a technician. He or she must be an educator, a good listener, and one who likes to be involved with people of all ages. A respiratory therapist must be willing to assume responsibility, and even make life or death decisions when required. The respiratory therapist must be able to work well with other members of the medical team. Respiratory therapists often take on greater responsibility for “life and breath” situations than those in other fields. Those choosing this profession must know a great deal of basic information, know what they do not know, and in that case, know whom to ask or where to look it up. Personal and professional satisfaction with this career ranks among the highest in the allied medical health services field. To be such a valued, and often integral, part of the medical team requires intensive training. Therapists are trained in three phases of patient care: diagnosis, treatment, and patient management. In the United States, a respiratory therapist requires, as a minimum, an associate of science degree, and then certification by taking examinations given by the National Board or by individual State Boards. Once the respiratory therapist receives certification as a Certified Respiratory Therapist (CRT), the next step would be to become a Registered Respiratory Therapist (RRT) by taking additional exams. Once you are a licensed registered respiratory therapist, you must have your credentials renewed every five years. Respiratory care education programs are accredited through the Commission on Accreditation for Respiratory Care (CoARC). CoARC is the sole nationally recognized authority for the accreditation of first professional degree programs in respiratory care. More information can be found at www.coarc.com. That seems like a lot of work and a lot of responsibility, and it is. You certainly have to be qualified and well-motivated to embark on such a path. But is it worth it? According to the Bureau of Labor and Statistics the need for respiratory therapists will increase faster than most occupations. Salaries are competitive with other health care professions, averaging about $72,000 annually. The demand for respiratory therapists is nationwide, and a registered respiratory therapist is likely to find a job almost anywhere in the country he or she desires. 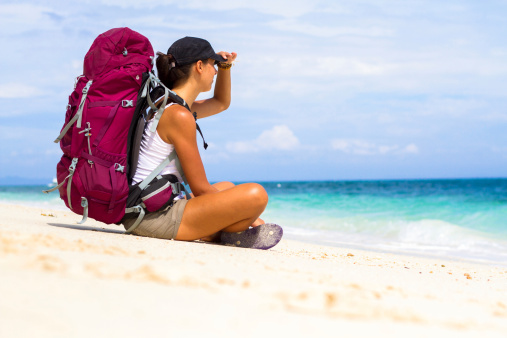 Travel opportunities abound in the allied health care field. Providers are constantly seeking allied health professionals to fill short term staff shortages, and may need to look outside their geographical area. 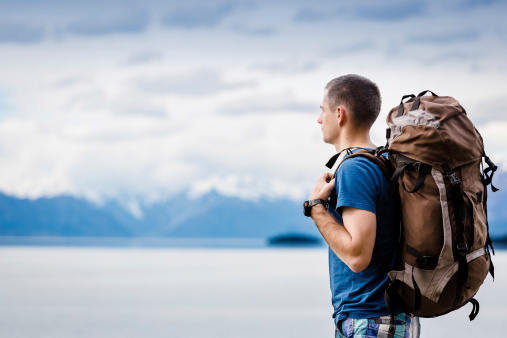 Assignments are usually 13 weeks or so, and would most often include travel and housing arrangements during the assignment. To find out more, tell us a little more about yourself and we’ll be in touch with opportunities that meet your needs. There is no substitute for networking. Medical meetings and conventions and hospital staff meetings provide an opportunity to make your interests (and availability) known, and to discover what is happening in your field. State respiratory care society meetings and continuing education events are excellent venues, as well. Be sure to follow up on leads. If you hear a hospital is hiring, contact the department director right after the meeting to show interest. Indicate you heard of the opening at a meeting, demonstrating that you are an active participant in your professional organization. There are online discussion groups like AARConnect (http://connect.aarc.org/Home/), a social network for AARC members. The AARC Job Bank has listings online as well as in AARC Times magazine and the Journal of Respiratory Care. Visit www.coarc.com and www.aarc.org/career and the web site of your individual State Medical Society.